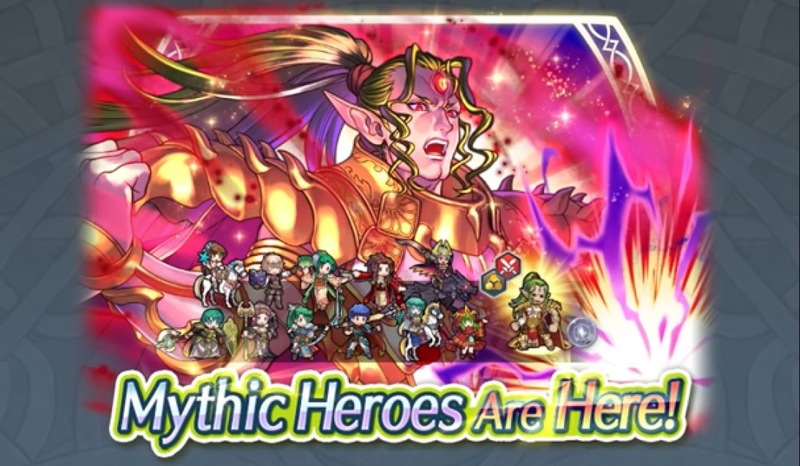 For all of you Fire Emblem Heroes players out there, a new Mythic Hero is on the way. Nintendo and Intelligent Systems have revealed the Hero Duma: God of Strength will be added to the game on January 29th or January 30th depending on your region. A trailer for the Hero Duma: God of Strength event has been uploaded to the Nintendo YouTube Channel. We have the video of the trailer below.